Epic Games has today announced via the official PlayStation blog that the new Fortnite mode will be launching on September 26th in the form of the hundred player Battle Royale. 100 players, one massive map, a battle buss and more are the ingredients for intense PvP combat, check out the Battle Royale announcement trailer below to learn more about what you can expect from the new Fortnite mode. We are really excited about Battle Royale and can’t wait for you to play it. 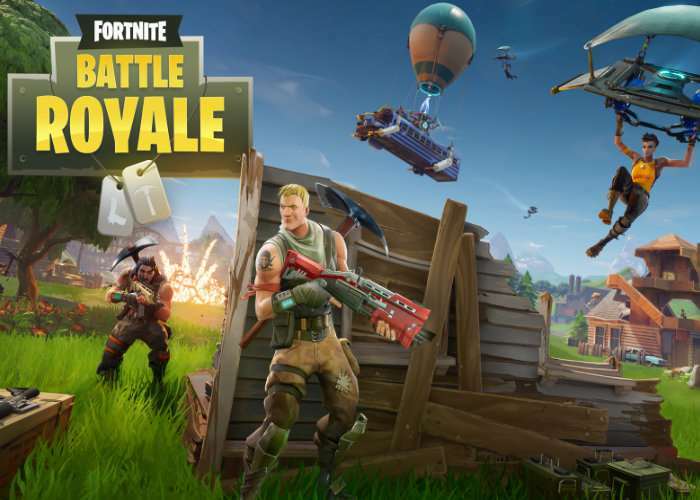 This is just the first version of the mode, and we will update Battle Royale and the core Fortnite game throughout Early Access and into launch. We are excited to grow the game with the PlayStation community. Thank you for joining us on the adventure.